You don’t have to travel the world for unique, high-quality home decor in Longmont. 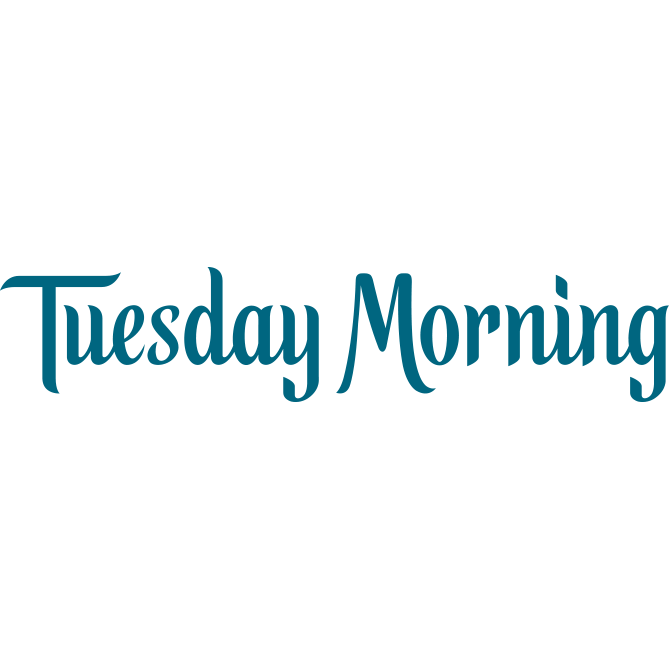 Visit Tuesday Morning Village at the Peaks to find upscale, deep discount, off-price domestic and international, designer and name-brand closeout merchandise, in a casual, self-serve, no-frills atmosphere. Whether you are looking for upscale home decor, furniture, bedding, bath, kitchen, electrics, luggage, toys, crafts, pets, gifts or seasonal, you are sure to find your perfect treasure. With an ever-changing assortment of high-quality, unique home decor, Tuesday Morning Village at the Peaks is the one-of-a-kind source in Longmont for home fashions and the finest home basics from around the globe that will have you coming back again and again.